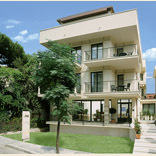 Holidays in freedom for the whole family, in a beautiful Residence in Cattolica, near the beach. 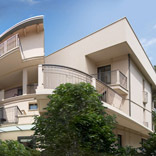 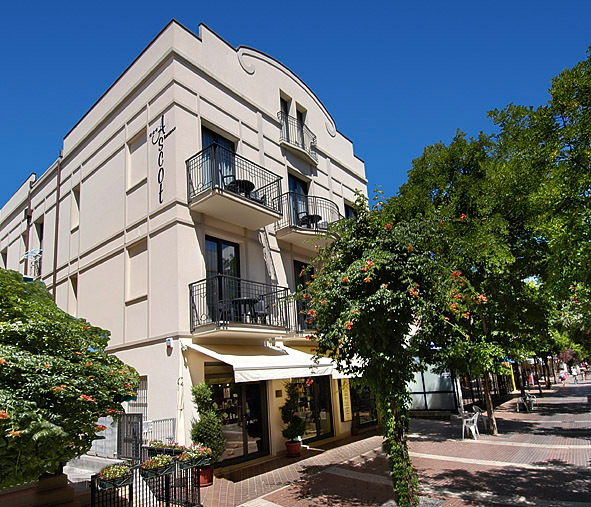 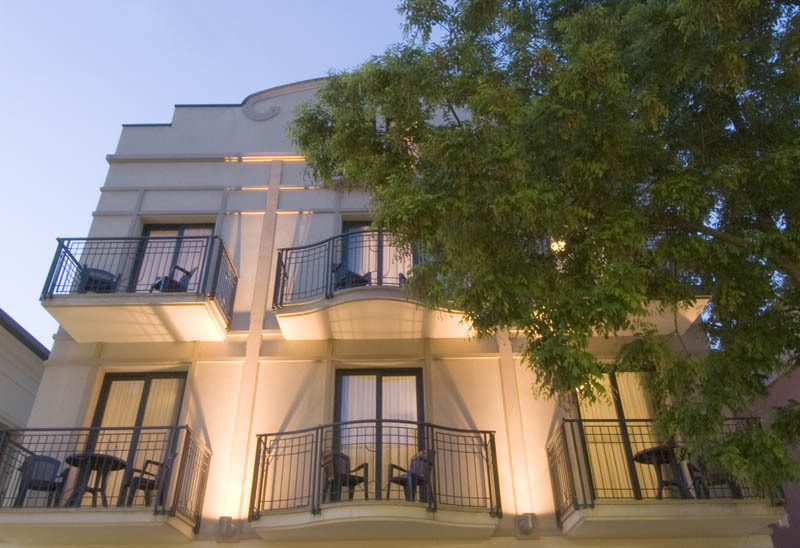 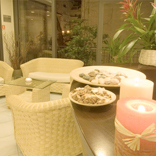 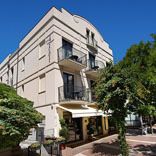 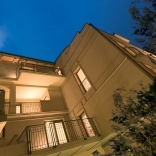 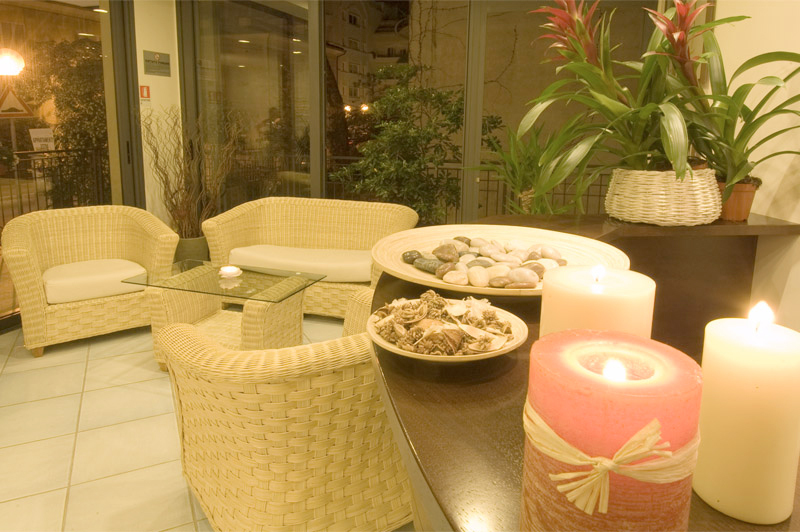 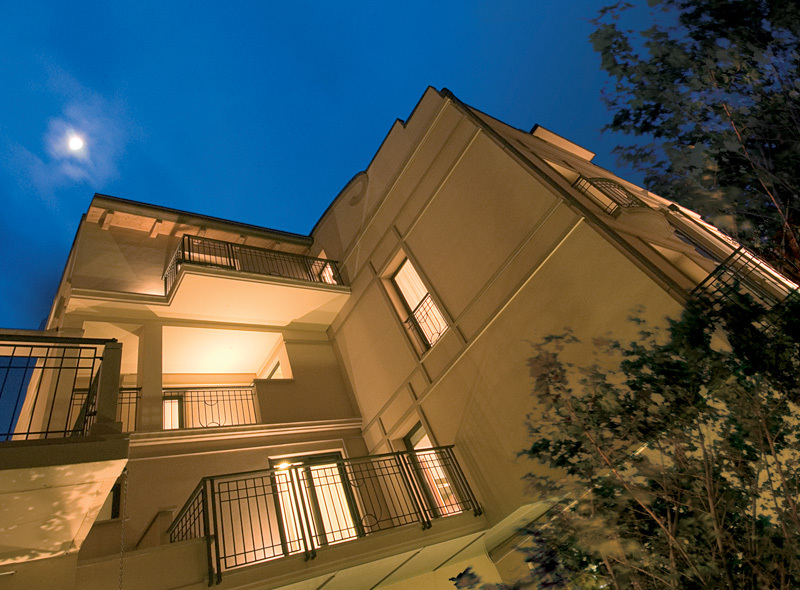 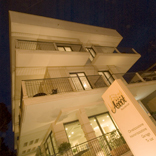 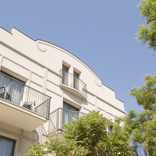 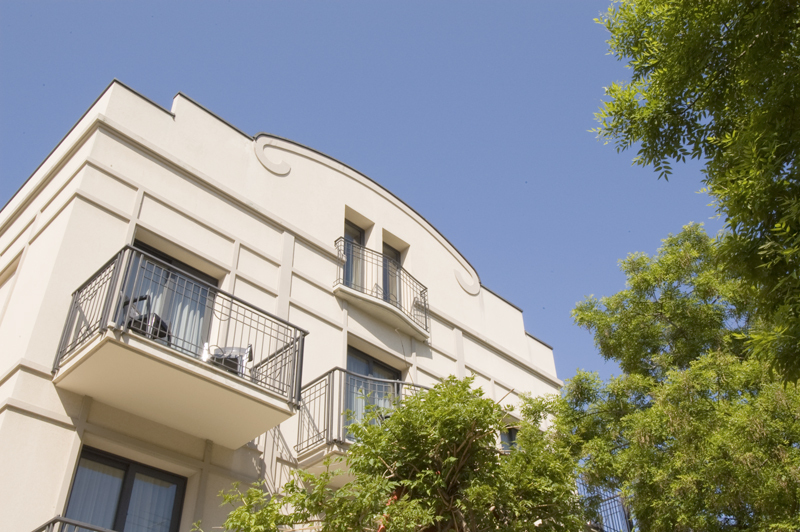 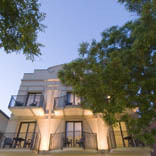 Modern and elegant apartments right in the tourist center of Cattolica. 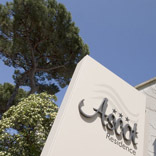 The Residence Ascot is located in a quiet area, only 50mt away from the beach! 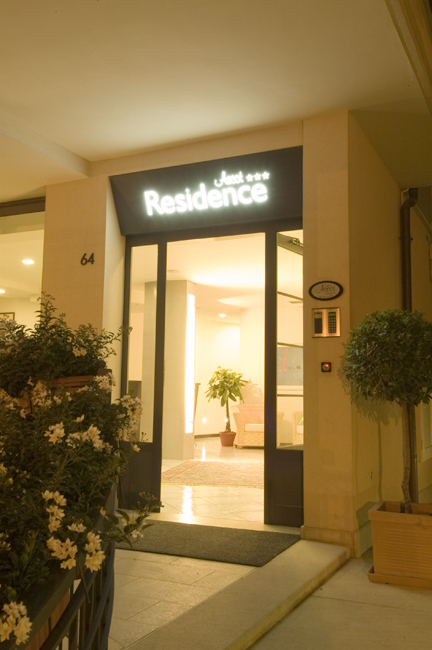 Just cross the street and you are on the beach! 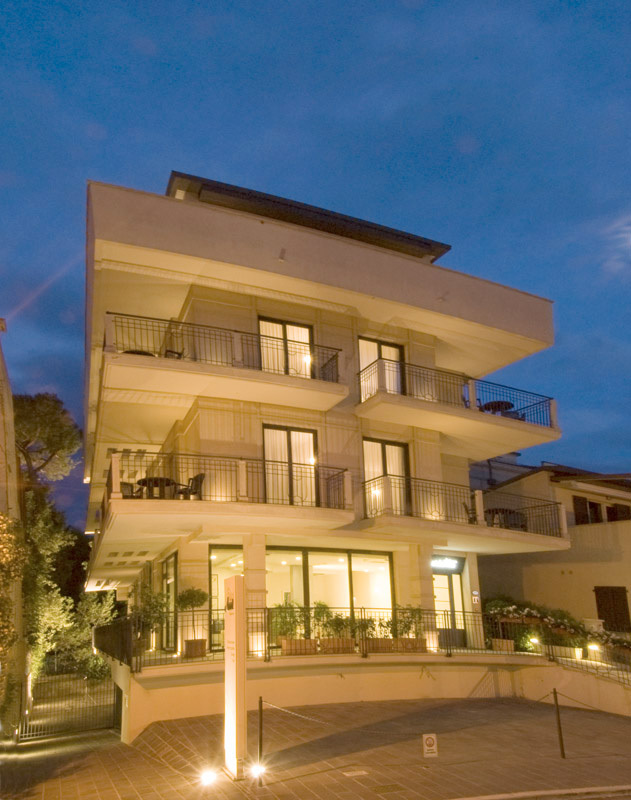 Beach resorts complete with many facilities and children's games, entertainment, swimming pools and fitness await you for a fantastic holiday! 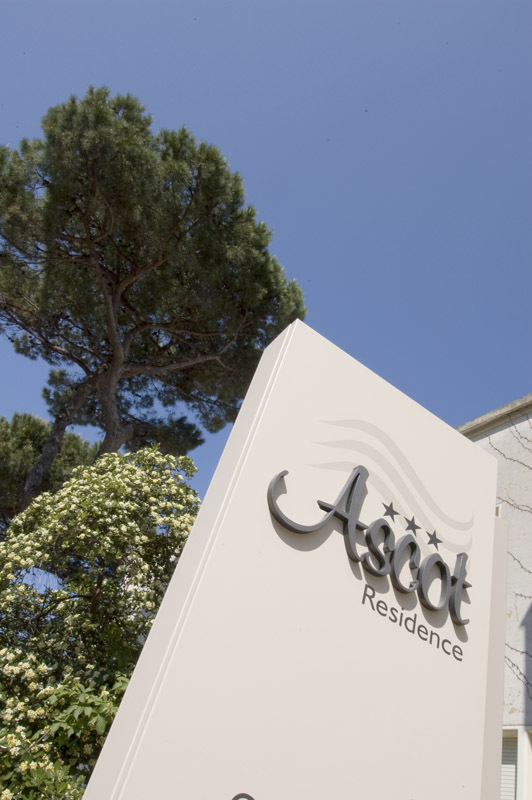 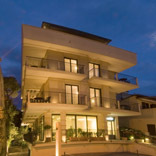 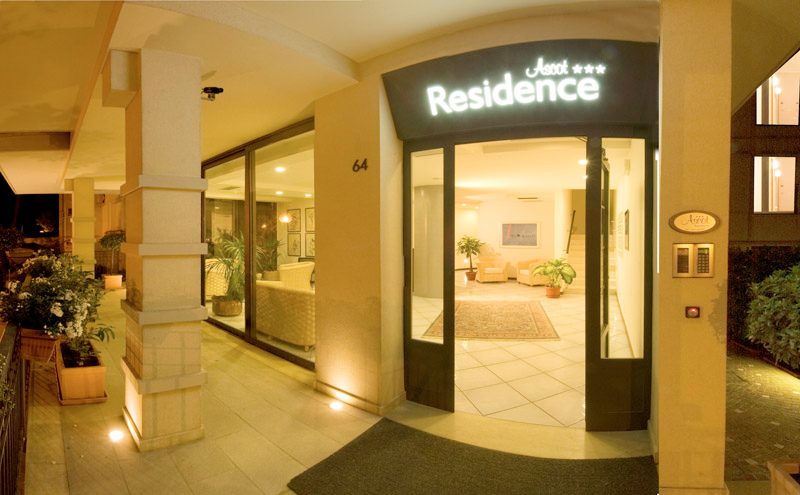 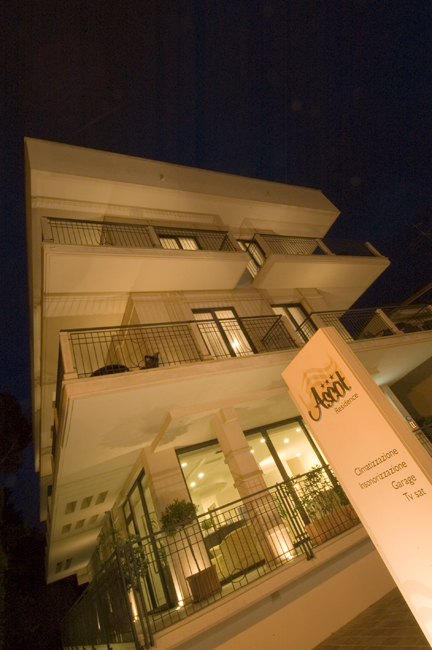 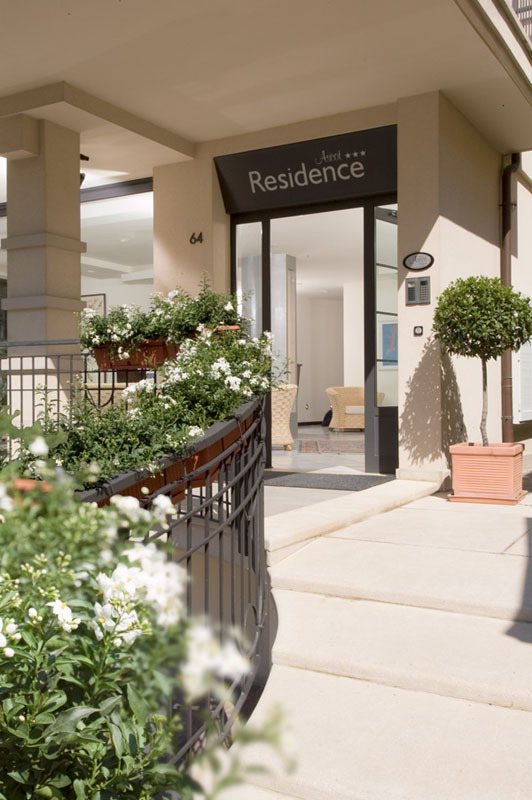 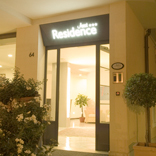 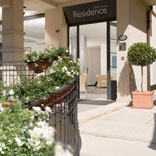 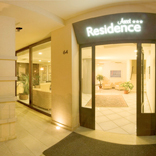 The Residence Ascot in Cattolica, recently built, is run by the owners to guarantee an efficient and discreet service at all times. 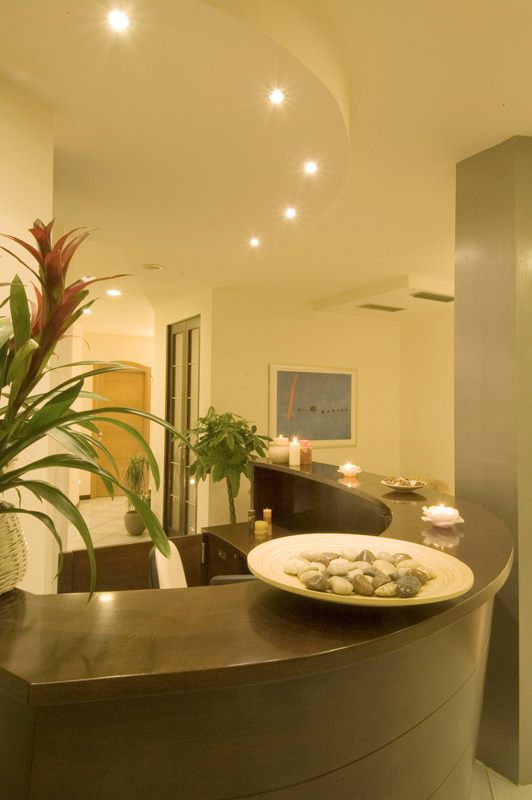 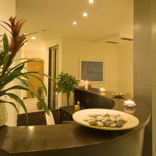 The Residence has a spacious and bright lobby, where you can enjoy quiet and relaxing moments, talking with friends.